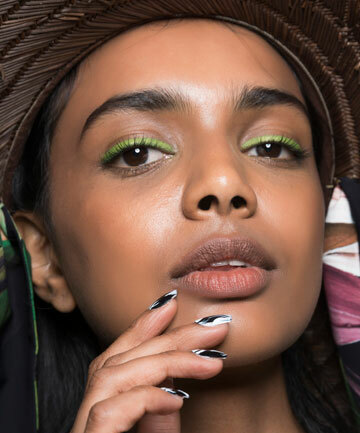 The start of spring may be a few weeks away, but it's never too early to think about revamping your skin care regimen in advance of the new season. While hydrating lotion, sunscreen and moisturizer are still a necessary part of any routine, dermatologists recommend adding other products (and habits!) to your daily routine. Read on for 10 ways to successfully transition your winter skin care to spring, according to the experts.